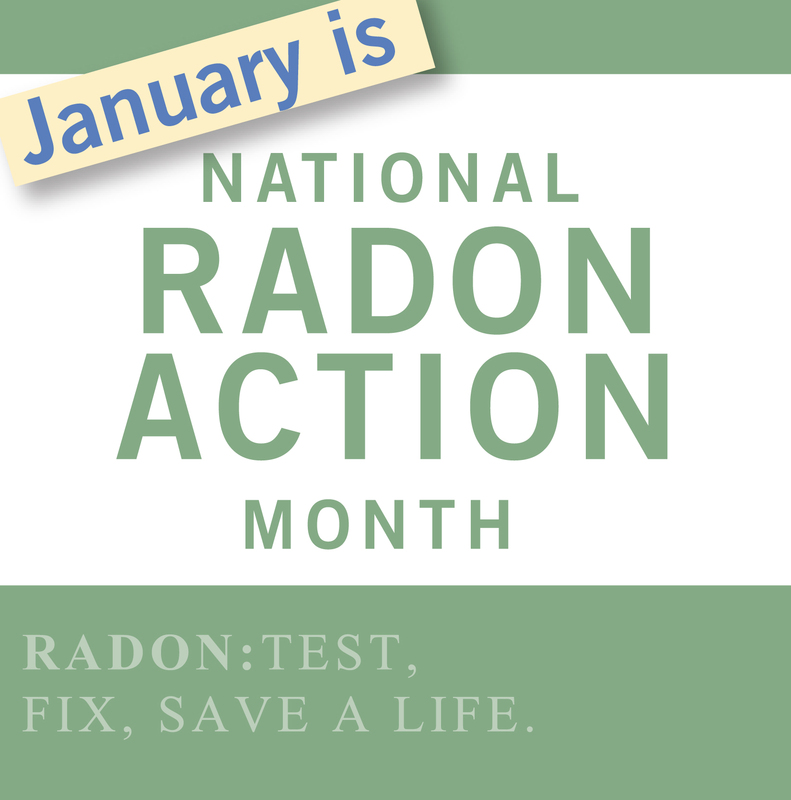 January is Radon Awareness Month. Radon is something often forgotten after the original home purchase. If the home is tested prior to the purchase and the levels are within the range considered acceptable by the EPA, homeowners move in and very rarely ever think of the harmful gas again. Radon levels can consistently change within the home. It can easily be remediated with a radon mitigation system, though few homeowners retest to know if one is later required. It is important to retest your home periodically to know if you have elevated radon levels. For recommendation of local companies specializing in testing and remediation, please contact us.